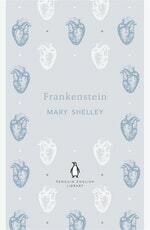 The world's most famous work of horror fiction. 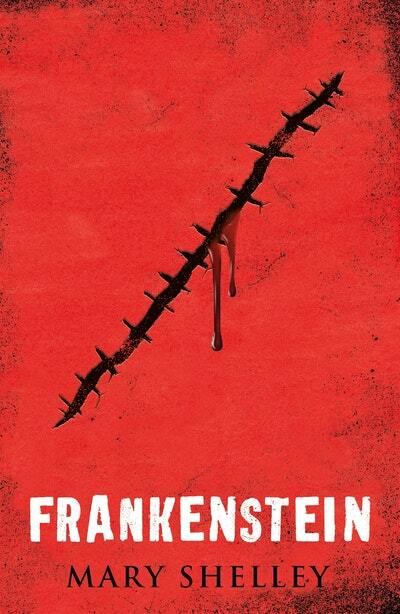 Victor Frankenstein, a Swiss scientist, has a great ambition: to create intelligent life. 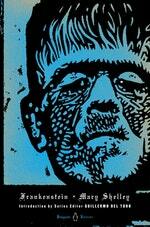 But when his creature first stirs, he realizes he has made a monster. A monster which, abandoned by his master and shunned by everyone who sees it, sets out to destroy Dr Frankenstein with murder and horrors to the very ends of the earth. 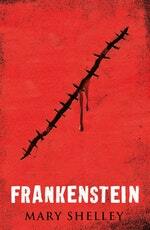 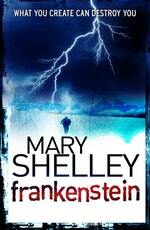 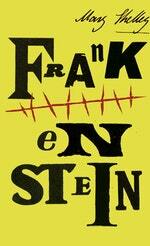 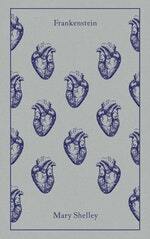 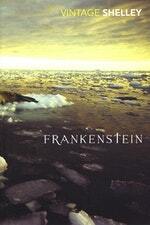 Love Frankenstein? 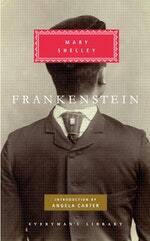 Subscribe to Read More to find out about similar books.